Nexans, a leading provider of cabling systems and services and an industry leader in umbilicals, will showcase its latest innovations at the EGYPS 2019 exhibition and conference in Cairo, Egypt. The three-day event concludes on Wednesday (February 13), at the Egypt International Exhibition Center. Through several umbilical deliveries in East Mediterranean, Nexans has confirmed its role as a trusted and committed partner in the in the oil and gas industry. This has also recently been confirmed by a recent award of three new umbilical projects in the area, said a company statement. 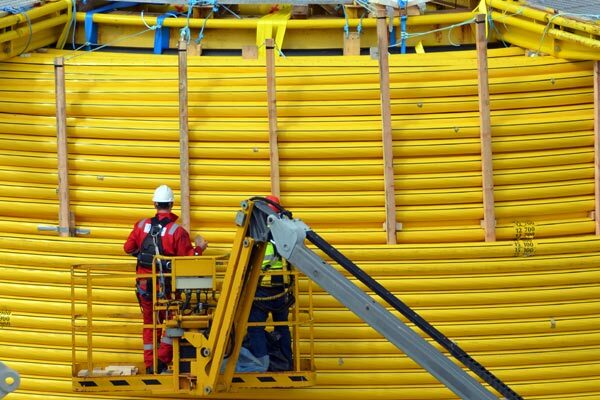 Nexans’ track record of long tie-backs and deep water applications have been key criterias when being awarded the recent contracts.